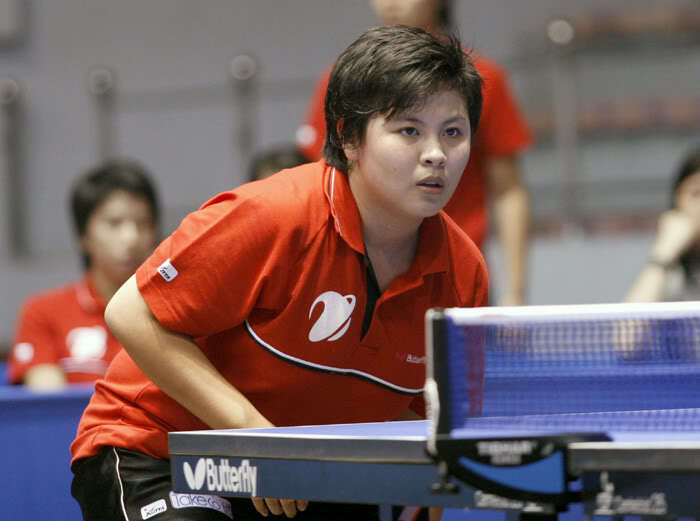 HA NOI (VNS) — Le Tien Dat of the Military team and Mai Hoang My Trang of Petrosetco will compete in the Luxembourg Open Table Tennis Championships. The sporting event will be held at the "Centre National Sportif et Culturel" in Luxembourg-Kirchberg next Wednesday. Luxembourg will finance the players who will compete in the team and singles events.